A Kickoff ceremony was held to announce and unveil the amazing Christmas Castle. 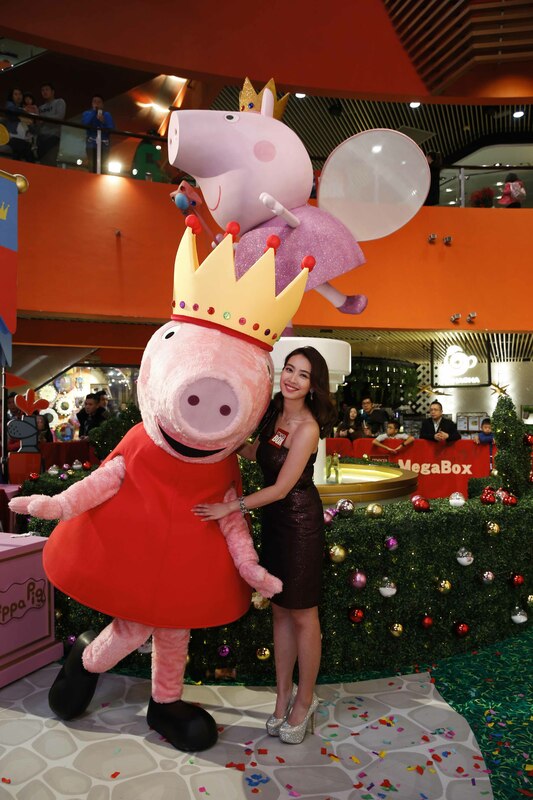 Princess Peppa Pig hosted the light up ceremony with celebrity Ms. Tracy Chu Tsin Suet. Tracy also sang songs in this spectacular castle bringing an unforgettable moment to shoppers.